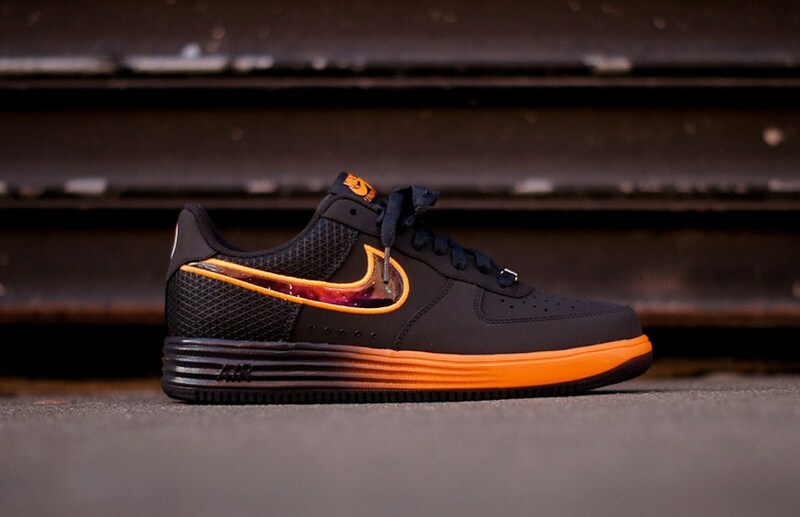 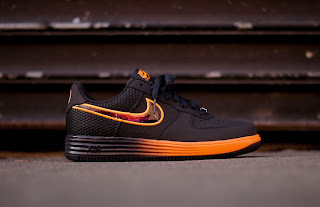 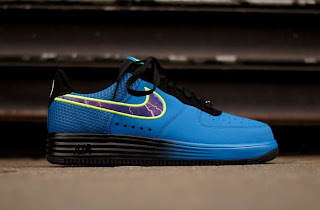 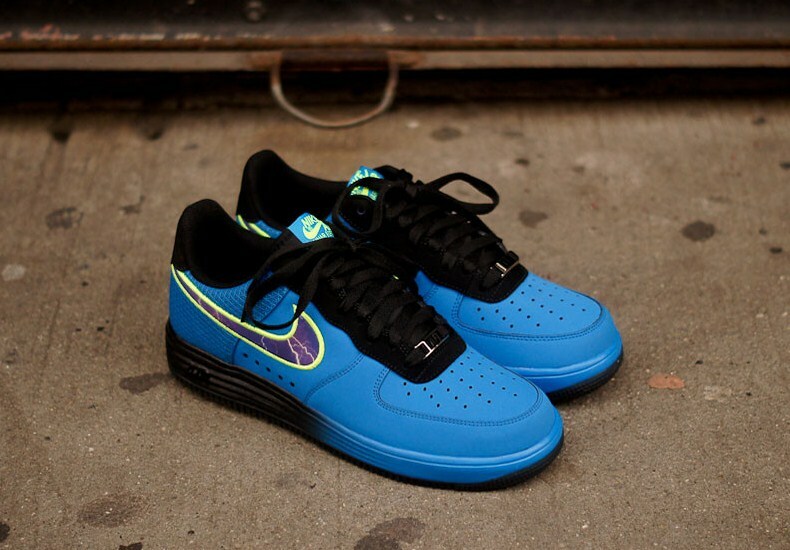 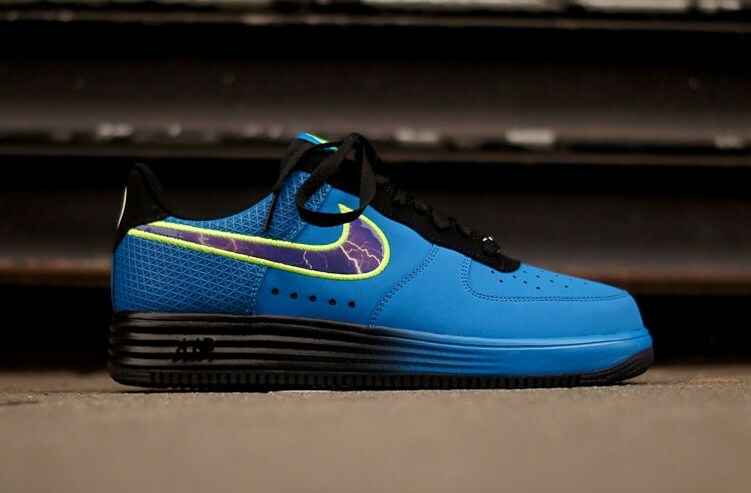 Nike present this Lunar Force 1 silhouette, created as part of the 'Superhero' series in celebration of the basketball player Lebron James. 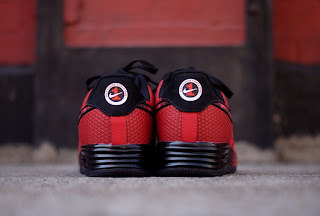 Crafed with a university red nubuk upper with a chilling red synthetic mesh back quarter, perforated detailing to the tox box and featuring a multi coloured graphic swoosh to the side walls. 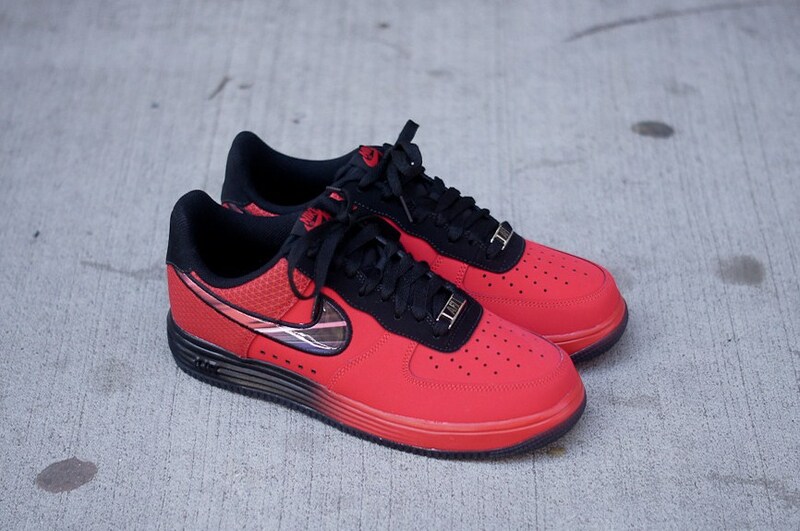 This shoe features tonal university red laces, a woven brand tab to the tongue and printed branding to the heel panel. 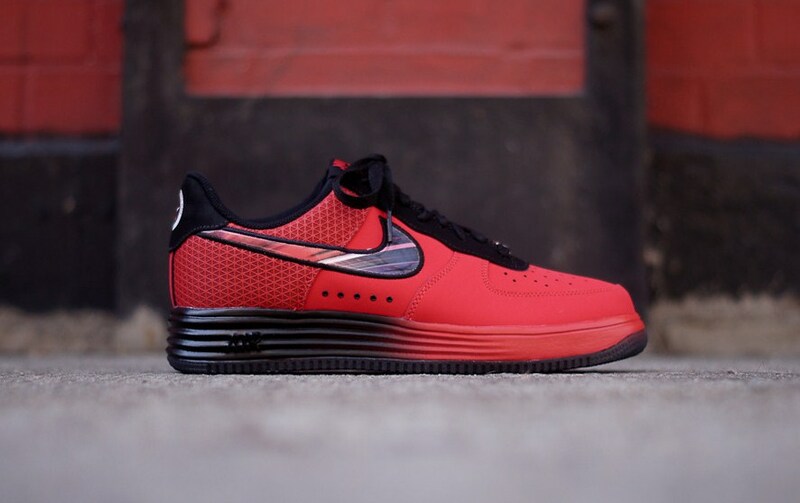 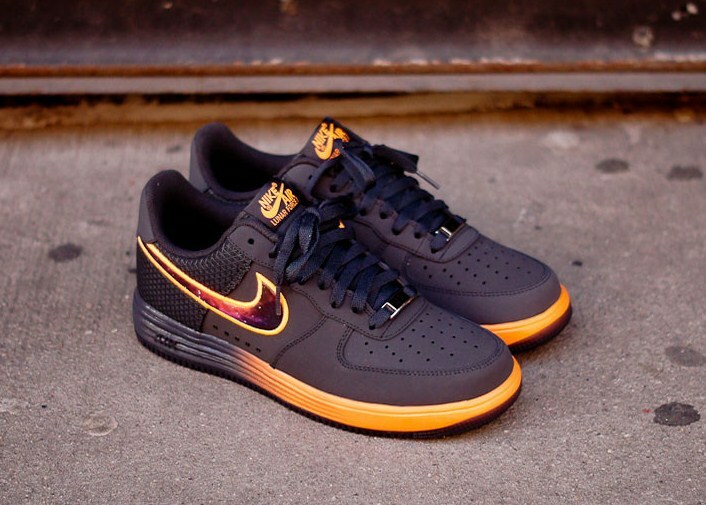 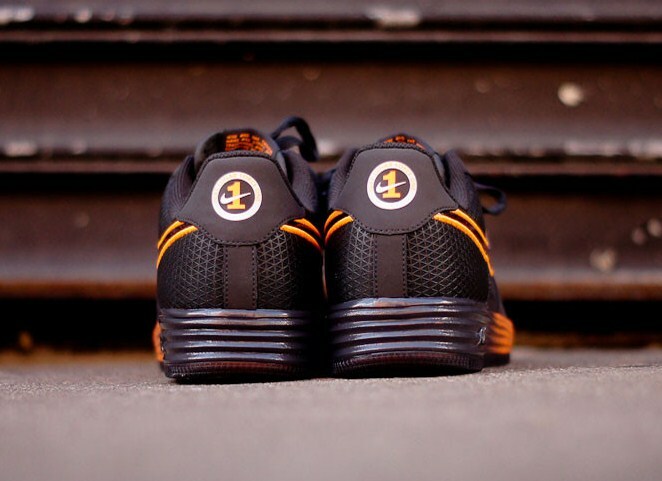 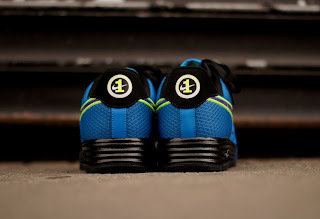 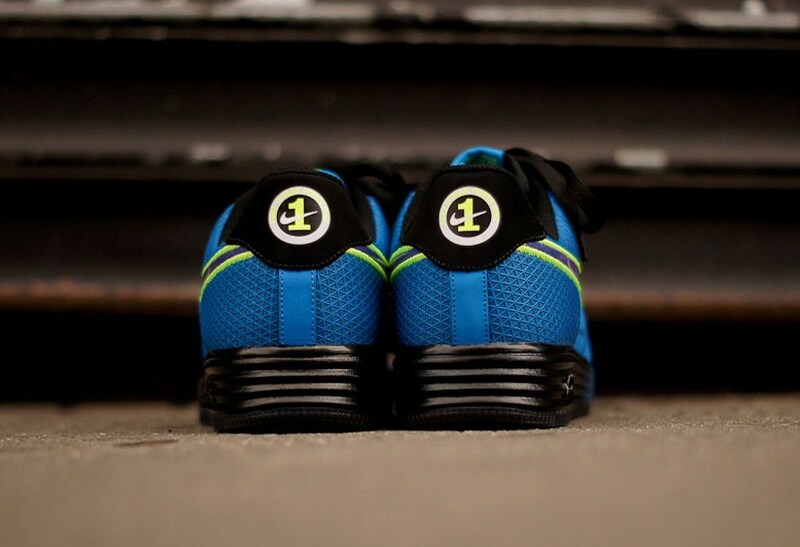 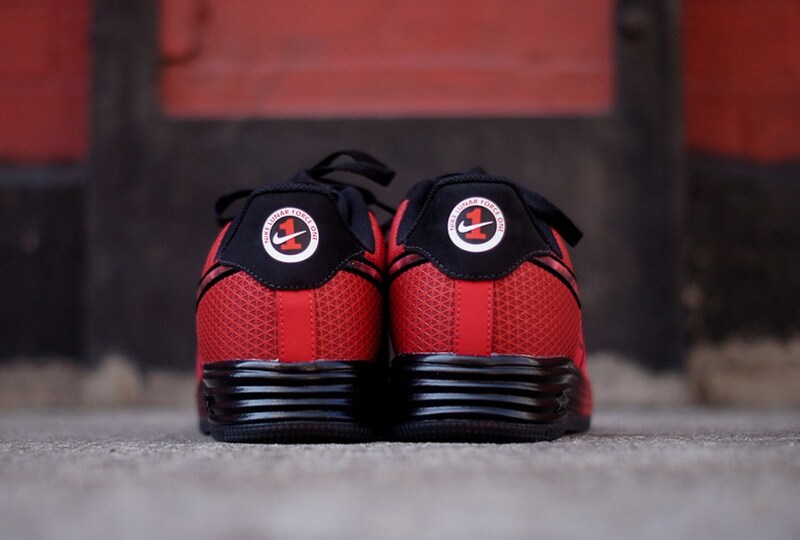 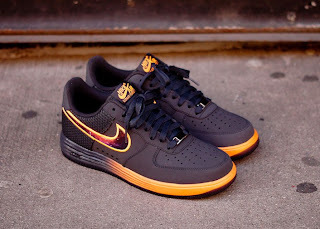 The shoe is finished upon a gradient effect lunarlon midsole offering a more lightweight shoe and more comfort to the wearer.